FREE Tai Chi for cancer patients, survivors, and caregivers. Sponsored by Complementary Cancer Care. Classes offered Wednesdays at 11:30 am beginning March 6, 2019. Look for Pure Stretch, Gentle Relaxation Yoga, Yin Yoga, and Aerial Stretch + Restore on our weekly schedule. Your body AND mind will thank you. Looking to sweat and strengthen? Look for Hot Power Yoga, Ashtanga Yoga, Aerial Barre, Aerial Core, Core Yoga, Pilates and Cycling on our weekly schedule. Your body AND mind will thank you. New to yoga? Let’s get started! Downtown Yoga is yoga with a twist. Yes, our yoga, Pilates and cycling classes can change your body, but our progressive yoga and wellness programs will change your life. Enjoy Pure Stretch, Yin, Flow, Vinyasa, Power and Hot Yoga. Or experience the difference with our signature classes like Pilates Restore, Cycle Core, Aerial Barre, Meditation, Circuit and more. Stretch, strengthen, sculpt, sweat, rock, chill, breathe, balance, laugh, change. New Downtown Yoga? Enjoy your first month of yoga for just $59! Downtown Yoga offers a full-range of programs designed to help you gain flexibility, build strength and improve mental clarity. It’s truly yoga for every body. 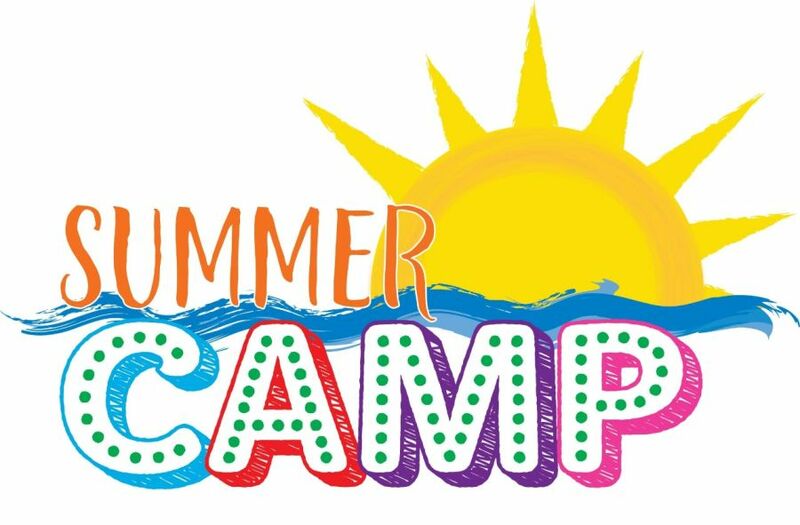 Want to know more about our classes? Click on the name of the class on the schedule below to view details about the class. Follow this link to view our full schedule. 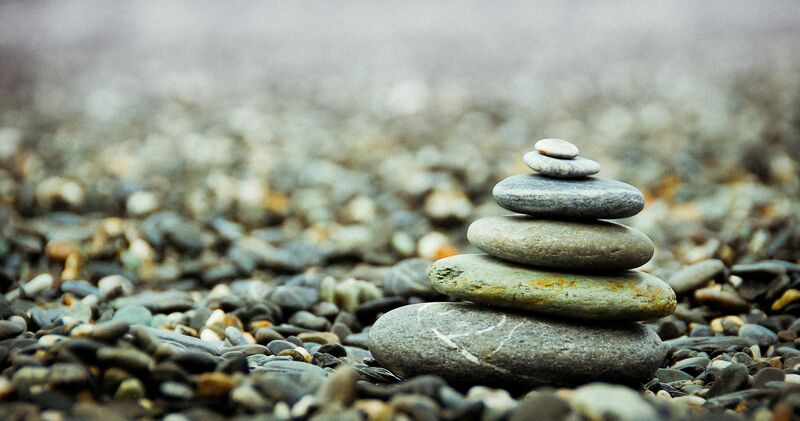 Deepen your practice and immerse your mind and body in our workshops and Lifestyle programs. Learn more about anatomy, alignment and technique over the course of a day, long weekend, workshop series, or even abroad with our yoga retreats. Downtown Yoga workshops are available for all to enjoy, including non-members. Check out our current workshop offerings on the monthly schedule below. When you walk in the door you instantly feel the unique vibe and how welcome you are. I have lived in many countries and travelled a lot, but never found a place like this. It is so refreshing to be embraced by likeminded people, and you are always greeted with a smile in a personal way. I wish I would have found this wonderful studio sooner. The classes are diverse and you feel the ambition and dedication the teachers put in to make all students welcome and successful. I have truly found my tribe with a unique vibe. My initial instinct to get into yoga was upon recommendation from my doctor as a method to help with my anxiety and OCD disorder since running/weight lifting increased my anxiety versus calm it. I chose aerial for the appeal of fun, but ended up taking (and enjoying) every yoga class attended. A year later, I still practice aerial regularly with yoga classes every week. Beyond the health benefits of my body, my mind is a lot calmer and sharper on a day to day basis. Merci, Merci, Merci! C’est un endroit FAB-U-LEUX pour les cours de yoga…surtout pour les débutants comme moi. J’ai suivi un cours avec Allen à Melbourne (Pure Stretch) et je me suis régalée avec le stretching en douceur. C’est un espace accueillant et chaleureux, avec des personnes sympathiques et vraiment à l’écoute de nos besoins. Merci encore et à très vite. I first attended a yoga class at Downtown Yoga because I wanted to complement my existing fitness regimen and improve my strength and flexibility. In addition to the noticeable improvements I saw in my body, I also found inner strength and peace of mind. I've met interesting people and have gained lifelong friends. I have particularly enjoyed the variety of classes at convenient times and the many dedicated and professional instructors. Since that first day, seven years have passed and I have attended nearly 2,000 classes. I would recommend Downtown Yoga to anyone who is seeking the tools to affect positive change in his or her life. I really LOVE Downtown Yoga. They offer a wonderful variety of classes and class times for all levels. The instructors are highly qualified and offer excellent cueing. Downtown Yoga is good for mind, body and soul. Ahhhh!! Downtown Yoga. Such a welcome feeling entering the studio. Calm and energizing. Each instructor adding their unique flavor. Classes to stretch, strengthen, refresh, awaken and challenge. Don't miss this lovely jewel in the heart of downtown Melbourne. Without a doubt, Downtown Yoga is my favorite yoga studio. From beginner to expert, they have something for everybody. And the instructors are beyond amazing, guiding with gentle cues and thoughtful, unique perspective. 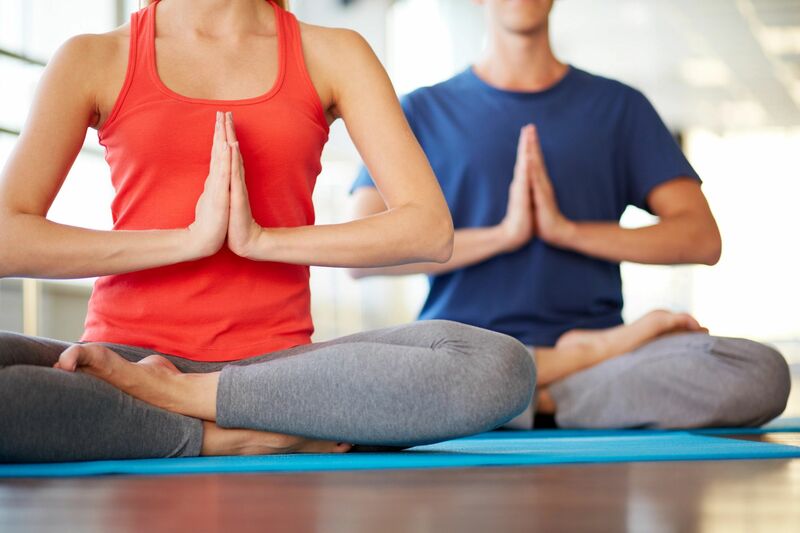 Yoga is the ultimate workout for your body and mind, and Downtown Yoga is simply the best. Downtown Yoga is my oasis in a complicated world. I have been a student there since its opening 12 years ago and am proud to have watched it become more than a yoga studio. For me, it is a warm and caring community of like-minded friends. Thoughtful, dedicated instructors provide an environment that nourishes both my physical and mental health. I recommend it to anyone with an interest in yoga because a safe and rewarding experience for students of all levels is the number one priority at Downtown Yoga. Downtown Yoga is my go-to place for extending my overall well-being. I always feel better at the end of a class than when I walked into the studio. You will too. When I moved to Melbourne three years ago, my first priority was to find a good yoga studio. An acquaintance of mine recommended Downtown Yoga. I got hooked the first time I attended class. The owner, Annette, and her teachers are so friendly and accommodating. There are classes for every taste. Personally, I love Kristie's flow classes, Annette's power yoga and Allen's deep stretch classes. In addition to getting a good spiritual and physical workout, there is a warm atmosphere and a genuine sense of community. I love everything about Downtown Yoga. I found DTY after realizing that traditional gym workouts were not providing me with the type of conditioning I was seeking, and have been continually pleased with my progress to date. The location, staff and class offerings are exceptional. 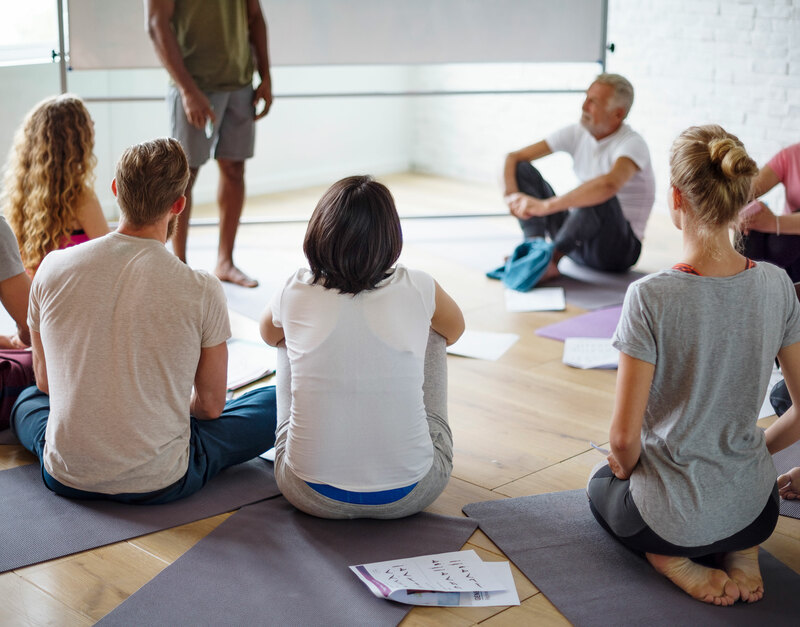 There is truly something for everyone here, and better yet teachers/classes evolve with you over time so there is nothing mundane or routine about it – there is always something new, always a new personal goal to set, and you will always be moving your personal practice forward. I’d recommend DTY to anyone, hope to see you on the mat! Everyone wants to feel welcome and at home wherever we go, and whatever we do. At Downtown Yoga everyone really does know your name. I was introduced to yoga 6 years ago and being a male in my 50’s I was of course a bit skeptical. I have just completed my 750th class at Downtown Yoga, and the experience has been life changing in so many ways. Yoga is unique in that not only is it a terriffic workout, it is also a spiritual awakening and relaxing. With our stressful, busy lives it has been a great benefit to me to become a true yogi. The teachers are all terrific, and the classes diversified; so whether you want a strech class or hot core power yoga, Downtown Yoga has it all. I highly recommend giving yoga a shot, and I feel the ideal place to begin your journey is with Annette Armstrong at Downtown Yoga. Where would I be without Downtown Yoga? The warm welcoming environment; the nonjudgmental atmosphere; the supportive, knowledgeable and dynamic instructors; and the variety of classes to nurture the body and spirit attract a delightful yogi community. Downtown Yoga is my daily breath. Namaste. Do what you love and love what you do. Downtown Yoga offers Yoga Alliance 200-hour and 500-hour Teacher Training Programs at both studio locations for your convenience. Or if you are inspired to learn to teach while you travel, we offer the opportunity to explore your personal yoga practice abroad. 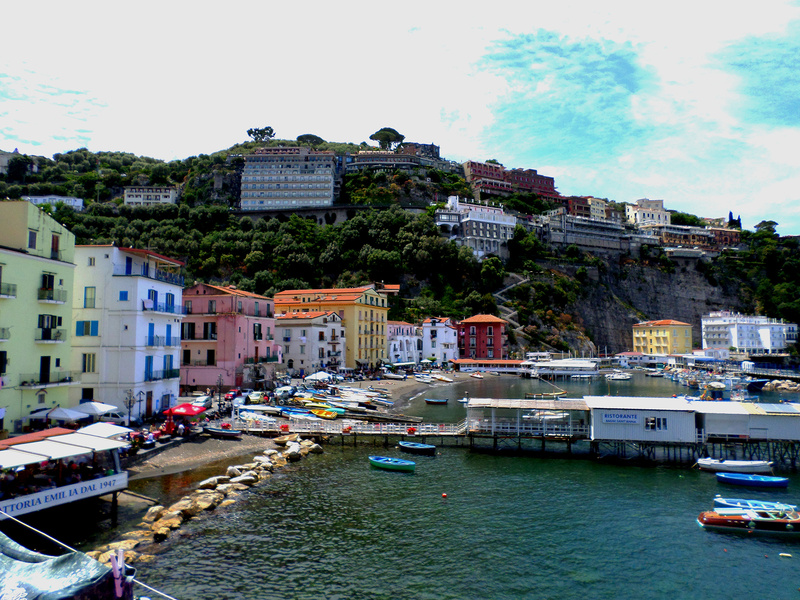 Join us along the coast of Italy for one of our Destination Teacher Training programs. Aerial yoga is not just fun, but also one of the most effective ways to stretch and strengthen the entire body. But learning something new can be daunting. Private classes are the perfect way to comfortably learn the basics and the foundation movements of aerial yoga while building the strength and flexibility needed to maintain your practice. So before you jump in, consider private classes as a great way to get ready for group classes. 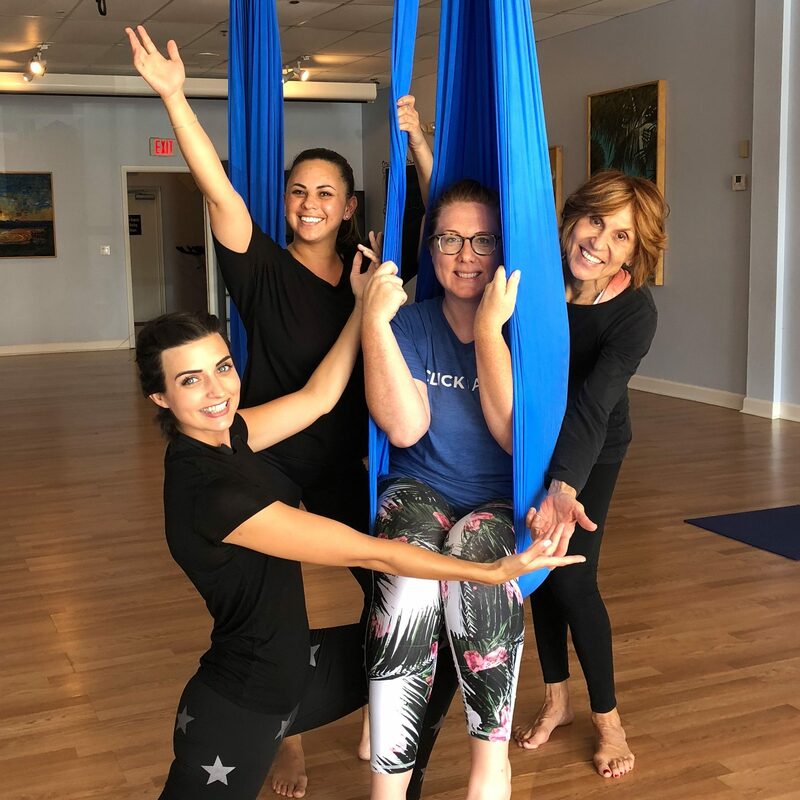 We also offer private aerial yoga parties to help you celebrate those special occasions – birthdays, bachelorette parties, team-building and team celebrations, or just hangin’ with your besties. Our 2-hour parties are your chance to create an unforgettable experience. Sometimes in life the most profound experiences take place far away from home. Treat yourself and treasure the affordable luxury of a Downtown Yoga retreat adventure in destinations like Italy, Greece and Aruba. 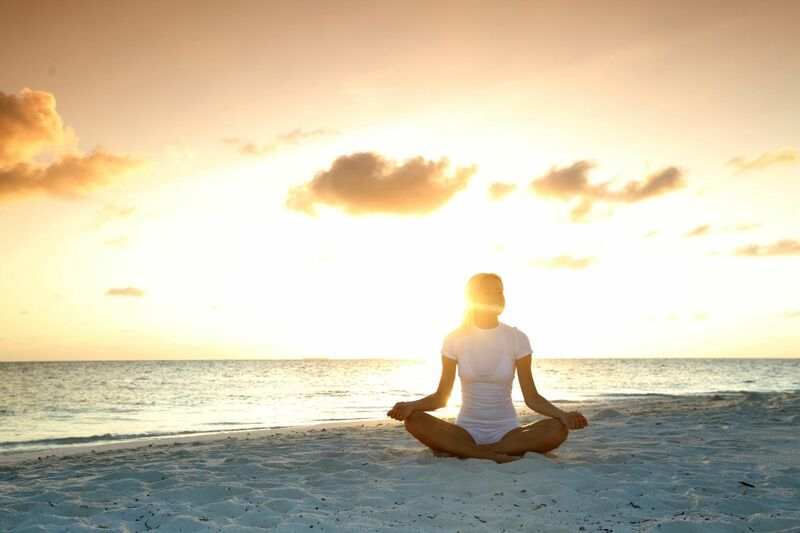 Or choose a destination closer to home where you can immerse yourself in a weekend full of yoga. View our 2017 retreat schedule by clicking below. Downtown Yoga private instruction can help you set wellness goals and provide instruction based on your personal health, body-type and lifestyle, all at your convenience. We mindfully select the right instructor for you who will carefully design classes to help meet your needs.